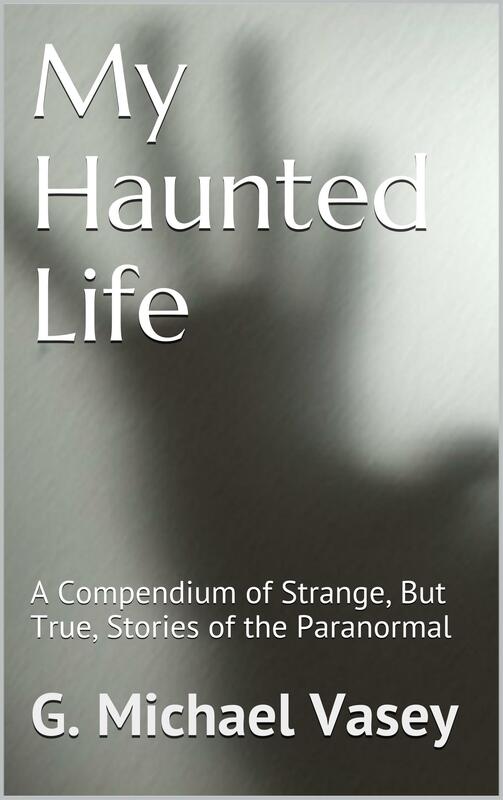 The Amazon hit My Haunted Life Trilogy features true strange tales of the paranormal experienced by me, my family and friends. 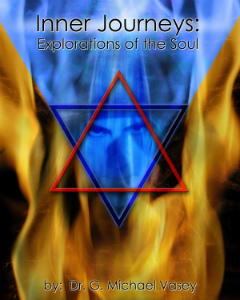 These creepy books are also designed to make you think a bit about the nature of reality and the world we live in. 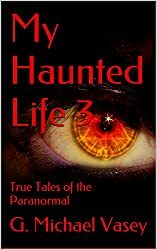 The stories are scary! 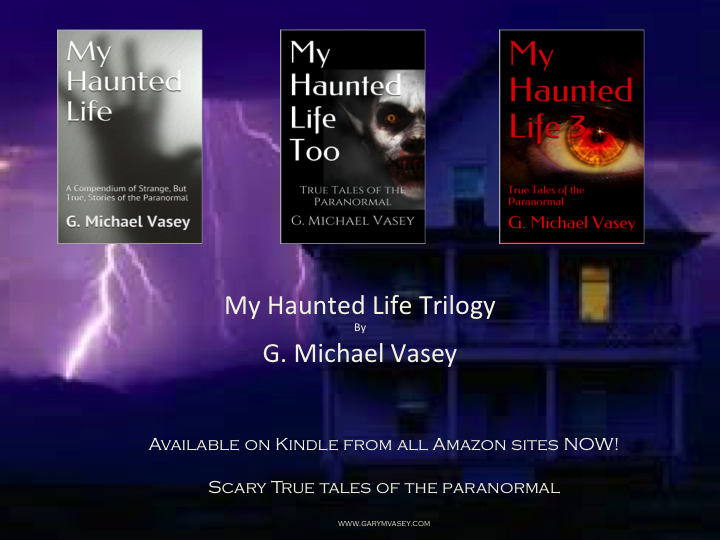 These three books are all Amazon supernatural hits – My Haunted Life Too was #1 in two categories on Amazon.co.uk. 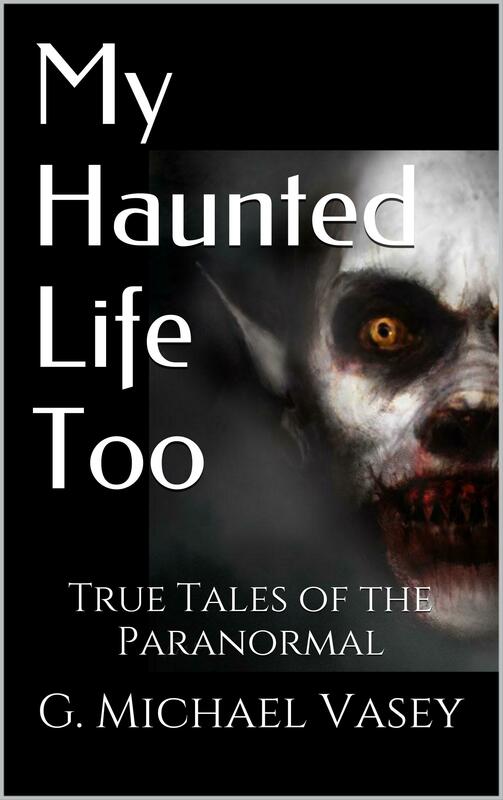 Read about ghosts, demons, hauntings, strange voices, bizarre happenings…. 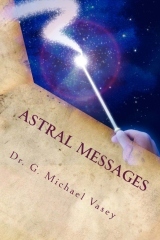 it is all there!